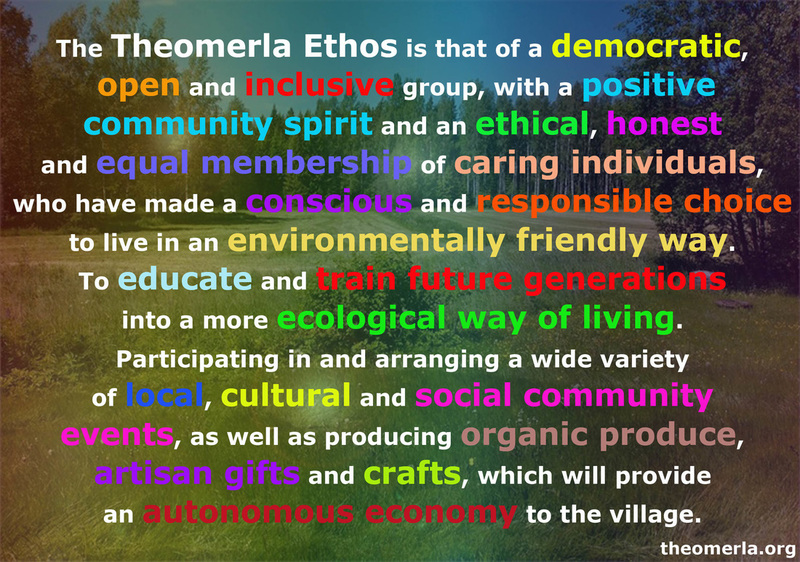 One of the best ways to get involved is to become a member and shareholder of the Theomerla Eco Project. This is achieved by buying a share, shares cost £50.00 each. Once you are a shareholder you will be invited to attend Festivals and Celebrations as well as the Annual General Meeting, you will also have the opportunity to participate in the project if you wish. All shares are non-profit-making as you are investing in the future of The Theomerla Eco Project. All money raised from the sale of shares will be used to further the aims of The Theomerla Eco Project and any of its associated projects. All shares are non-transferable, but can be redeemed by selling them back to The Theomerla Eco Project at a later date, for their face value, provided such funds are available and the minimum three months notice has been given. (please be aware that the idea is to not redeem your shares as they are an investment in the future of all). 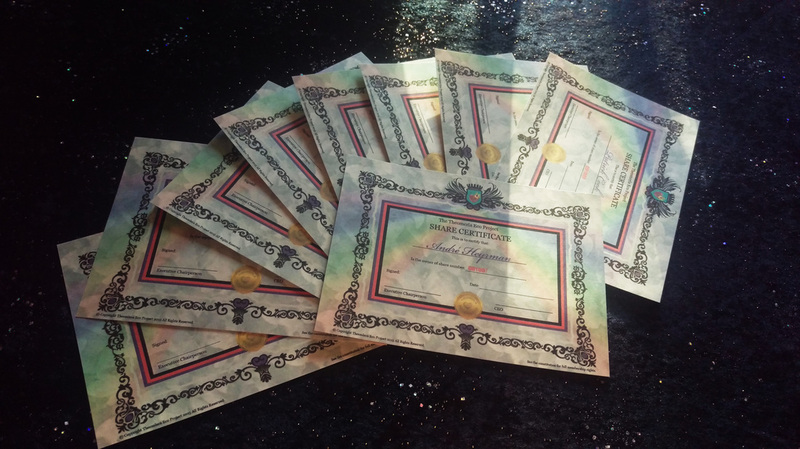 You can acquire as many shares as you like between 1 and 500 and we encourage you to buy as many as you are able too. However regardless of the number of shares a member has, in keeping with the cooperative principles, it is still one member one vote. Shares can be purchased by anyone from anywhere in the world! Unfortunately due to the increasing costs, when purchasing shares online there is a £3.50 charge per share this is to help with processing & PayPal fees. (making a total of £53.50).